We love it when we get noticed, who doesn’t? It shows that we must be doing something right, and that our staff are going that extra mile to make sure your precious time with us in Morzine is the best it possibly can!! But as a family we love this feature especially! Ok! 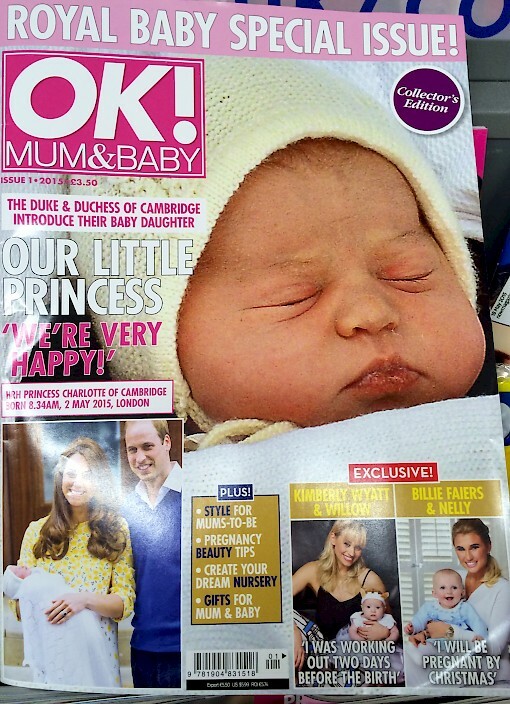 Magazine – Mum & Baby have put L’Aubergade down as one of there ‘best baby-friendly destinations’ on page 139 of their issue 1: 2015. 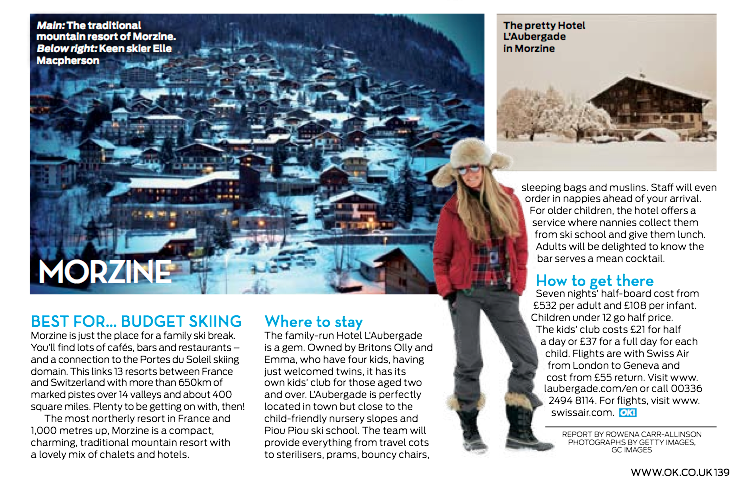 They go into the perfect location of L’Aubergade Hotel in Morzine for families as it’s near town, ski-in and next to the Ski Schools/Piou Piou, (ESF Morzine & Easy 2 Ride are opposite the door of our Morzine Hotel.) They explain that we make an extra effort to provide all baby essentials, and that we have an on-hand childcare within the hotel. They also mention our mean bar cocktails for when the little ones have gone to sleep (ain’t that a bonus!). If your around town today, go pick up a copy. If not have a little glance here.. Contact our lovely Laura on contact@laubergade.com for bookings. Next season is filling up fast! Previous: The moral of the story – If you win a snowboard in a pub, go ride it! Next: What happens when you chop up the Avoriaz halfpipe?